This is a customizable app that offers immense ease of use. It includes nutritional information of lakhs of grocery items. 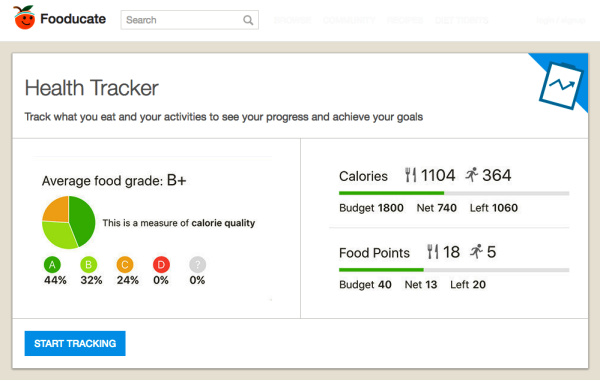 It can be used to figure out which food items you should include or eliminate from your diet. 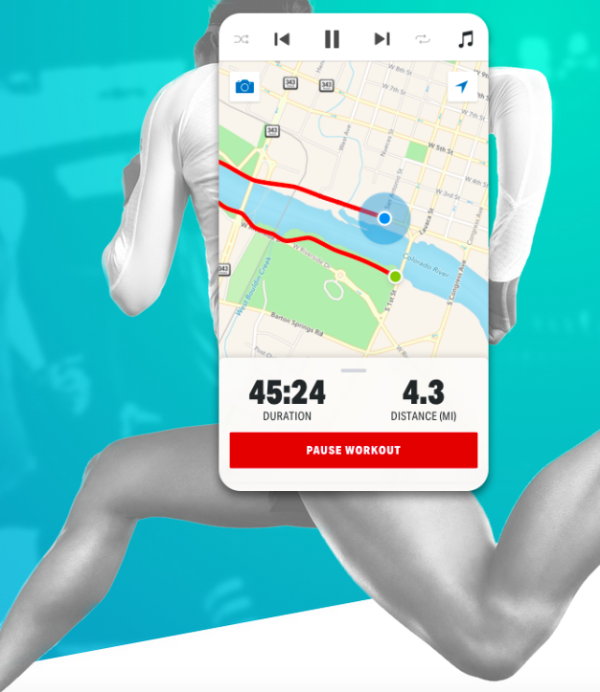 If you are a jogging lover, then this is one of those Apps that’ll help you to stay healthy by offering you custom feedback linked to the distance you have covered, pace, elevation etc. 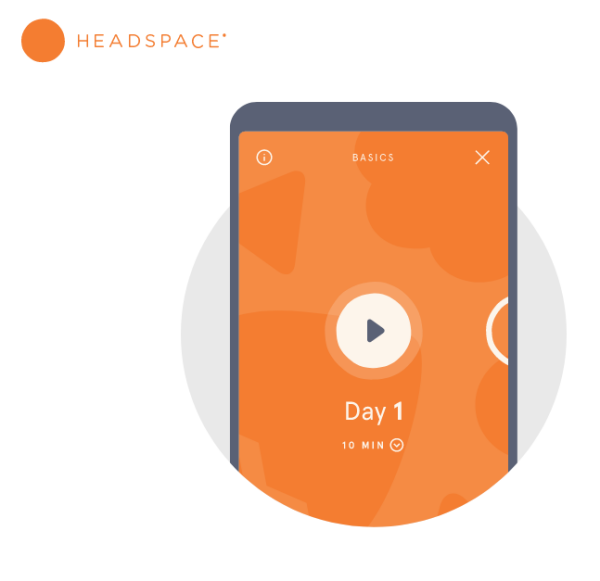 Headspace is an app dedicated to mental health. There are guided meditations in the app that will not just help you improve your mental stability but also will enrich the spiritual side of your personality. 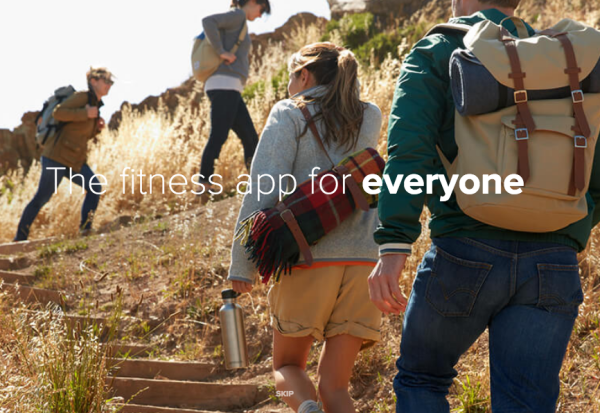 If you want to have detailed information about your health, like the calories you burn, the quality of your sleep or your heart rate, then Fitbit is the app that you should rely on. Food is an important part of your health. While shopping for food items, it’s important to read labels, which consumes enormous time. 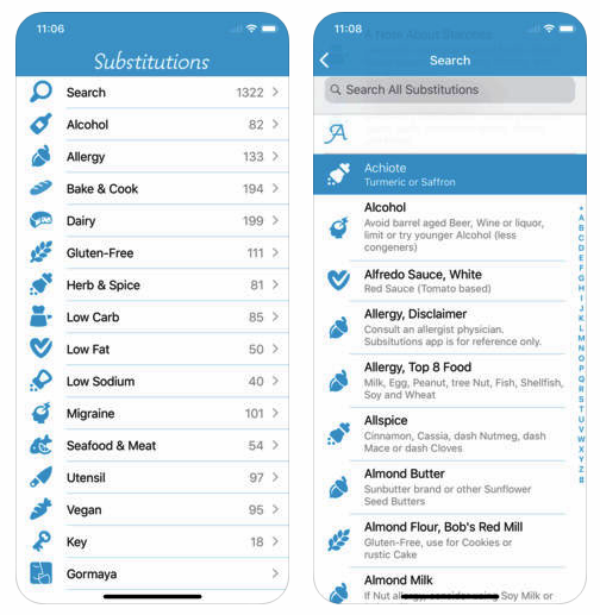 This app helps you shop the right edibles by providing scores to food items on the basis of their suitability to your diet. When you can’t take a food ingredient, you google to find its alternative. Well, get rid of all those googling by simply downloading this app. 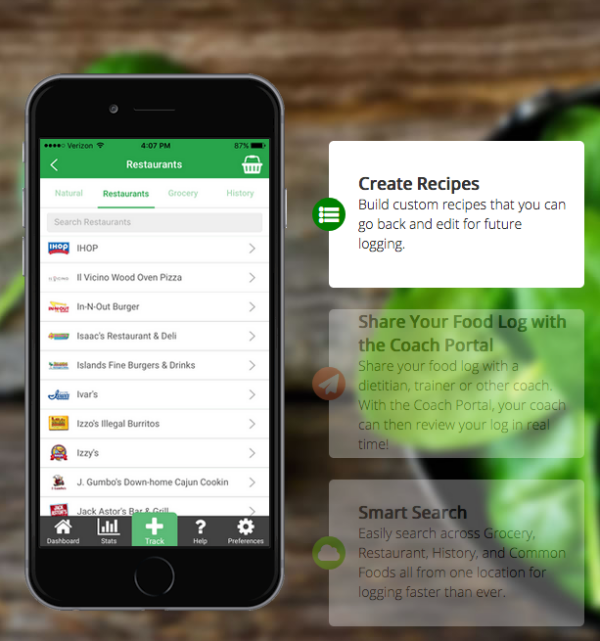 This app helps you find substitutes for a range of edibles. 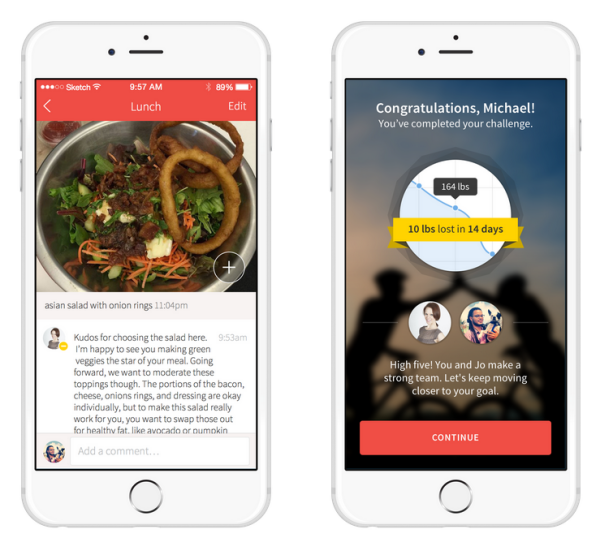 Rise basically offers you expert guidance on nutrition. 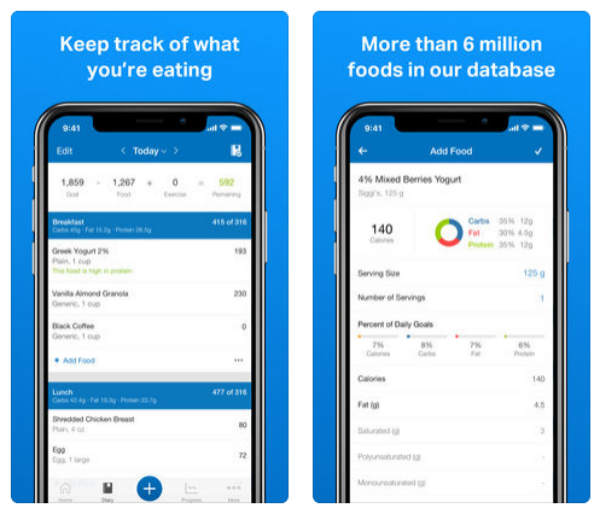 Upon signing up for this app, you are put under a nutritionist who tells you what’s right or wrong with your current diet. Out for shopping grocery items? Well, pick products and scan their barcodes with the help of this app, you will get all vital information linked to those products, including better alternatives. This is an incredibly popular calorie counter. Interestingly, it has more than 5 million foods in its database for you to check out. 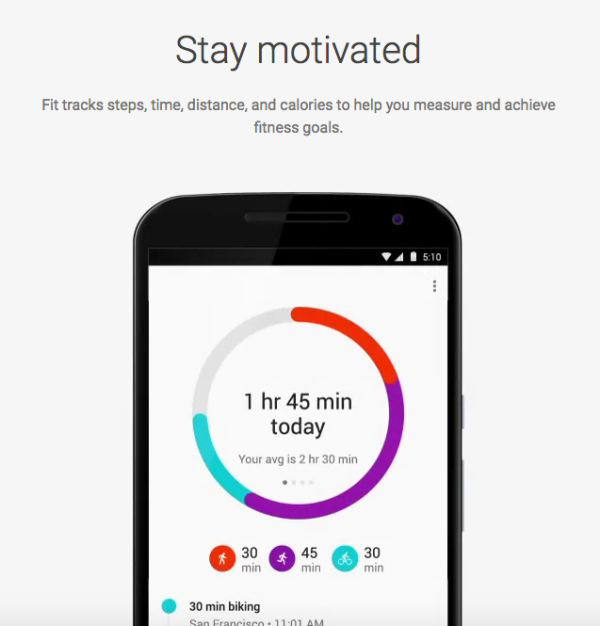 This is a comprehensive fitness app that deals with a range of health areas. 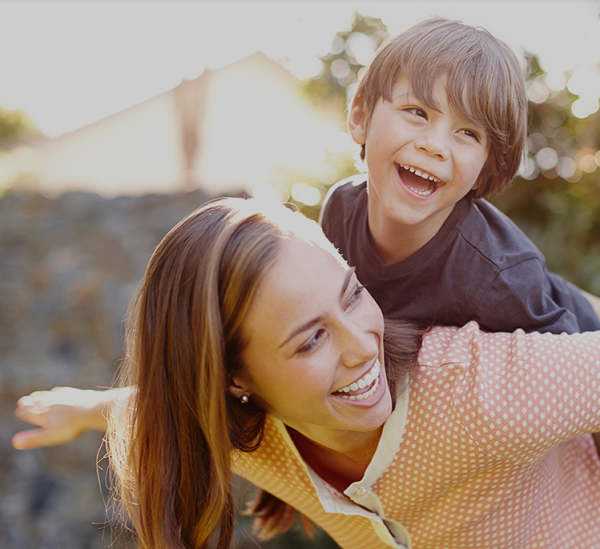 By using this app, you will be able to keep your overall health intact. 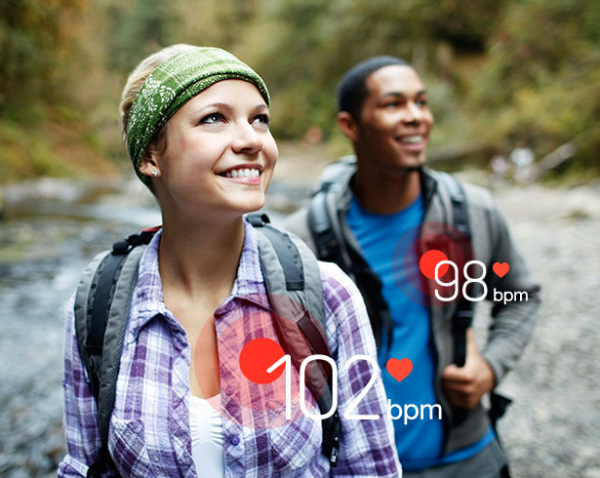 Out of all the Apps that’ll help you to stay healthy, this one is probably the most useful for heart patients or people who are excessively conscious about their heart health. This app tells you your heart rate pretty accurately. Meanwhile, if you’re looking for best android apps for your kids, you can check our collection for that too. 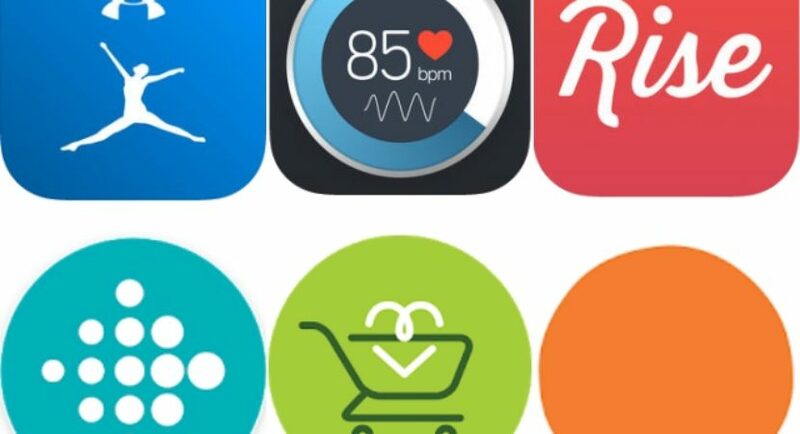 These Apps that’ll help you to stay healthy are a boon to any health-conscious person. So, incorporate them into your health regime for better health tracking. They are convenient to use, handy, and of course, extremely useful. Although all of these apps are worth downloading, you can pick the ones that you deem most useful.